Expertly engineered for 3-season camping, the lightweight, compact tent won’t slow you down, whether you’re striking out early to earn solo views along a popular route, or finding your stride on a 10-day trek into the Alaskan wilderness. I owned an MSRCarbon Reflex 1 before I got the new MSR Hubba NX and loved it. When I took groups and clients on my Lakeland Mountain Challenge they used to call it my Spaceship tent. I loved the space, the lightness and the ease in which it went up. I believe the MSR Hubba NX is another step up in the evolution of this genre of the Hubba range of tents. 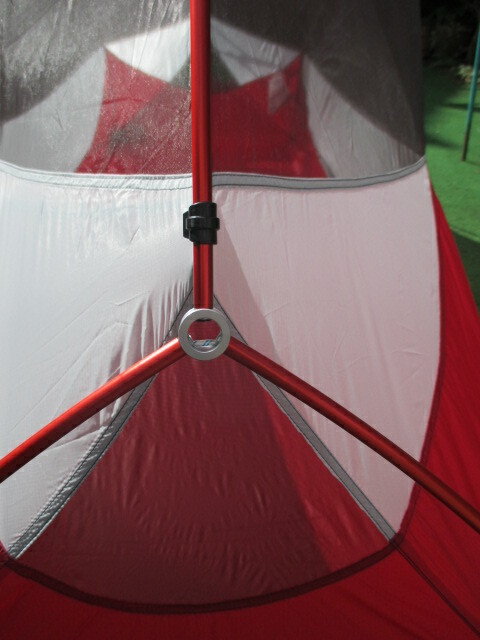 The Hubba NX is a single hooped design as many lightweight tents are. The main loop is longtitudinal which, I believe offers more internal space than a latitudinal hoop design. I can sit up quite comfortably in the Hubba NX and feel I have a lot of internal room and one of the main differences is that the tent is freestanding and way more stable in windy conditions thanks to the unified hub and pole design. 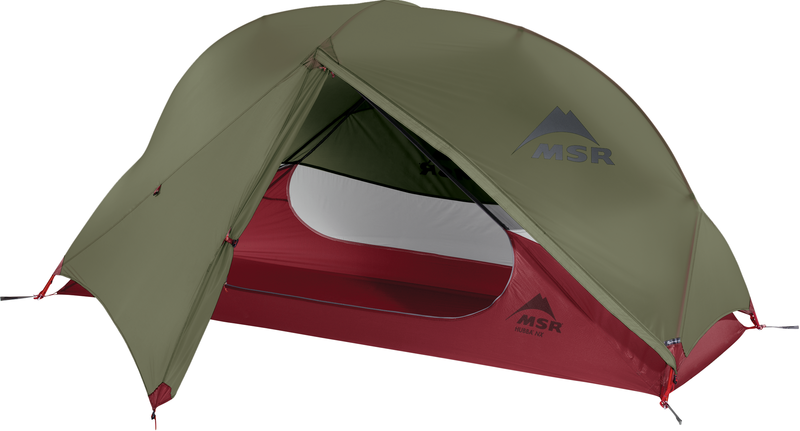 The MSR Hubba NX retains the classic shape but has some great improvements. 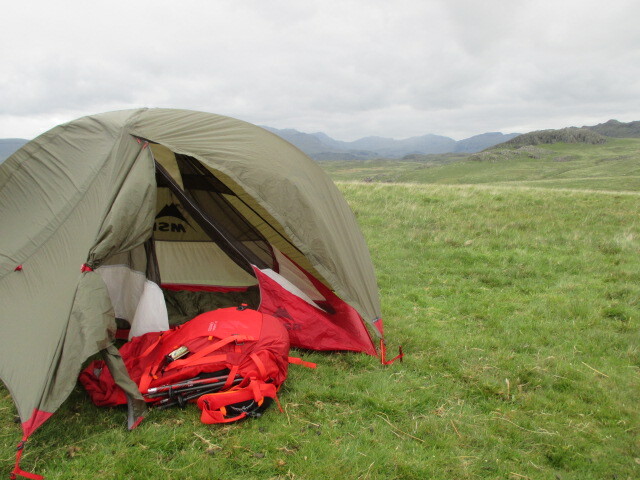 The basic shape of the MSR Hubba NX remains similar to the Carbon Reflex but I felt the tent pitched better and easier with the Y shaped pole hub. The tent is pitched inner first so expect to get the inner wet in rainy conditions unless you are super speedy. But the inner is very roomy and has partially solid walls to half height, this is another improvement on the Carbon Reflex as it offers a little extra warmth. You do, however, pay for that in weight but I feel an extra 138g is worth the extra stability and warmth – I can lose that by taking less clean clothing! This does make the inner freestanding which means I can move the tent around to find the most comfortable position for it and it is plenty big enough for my 1.75m, in fact it feels one of the roomiest solo tents I’ve owned and there is plenty of room for me and my kit. The integrated pole system works well and was easy to deploy. A quick snap together and the poloe system was up and ready to use, a nice feature that has been well thought out. The central cross bar on my Carbon Reflex was always really difficult to get in the tape holes and desperate to release with cold hands. The Hubba NX seems mercifully straightforward – enough tension to keep the roof inner spacious but easy enough to take out when packing up. The poles are DAC Featherlite NSL weighing in at 340g, DAC have also really made environmental strides in using Green Anodising technology and cleaning up the chemical process. The integrated pole system meant it was a breeze to pitch. The inner fabrics are made up from a combination of 15D Micromesh, 20D Ripstop Nylon and the Groundsheet 30D Riptop Nylon with a Durashield PU coating.Even though the bathtub/groundsheet fabric feel a little thin I’ve had no major issues with water seeping up through the ground sheet other than the typical dampness you always get with camping. There’s an integrated storage pouch and if you are staying somewhere a little more long term you can buy a gear loft. The inner also has a more windproof half liner, this makes it much warmer than the fully meshed inner of my Carbon Reflex. 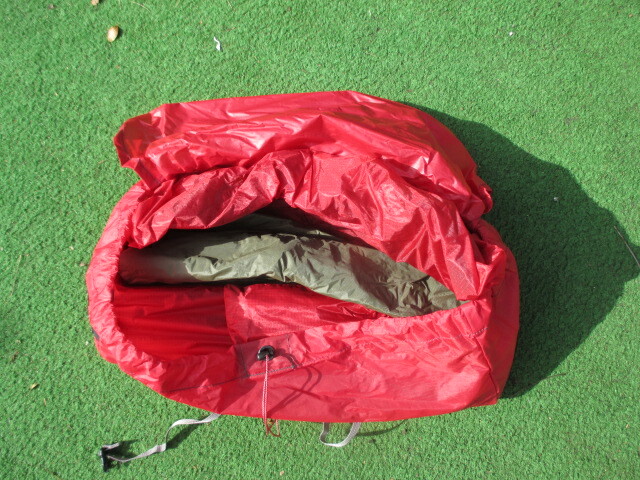 Everything about the MSR Hubba NX is about keeping it light, the zip pulls, tension straps, cord locks and guy lines and the excellent Groudhog tentpegs and the oversized storage bag is great, no faffing putting the tent away in damp and windy conditions. The oversized bag was great for just chucking the tent in. 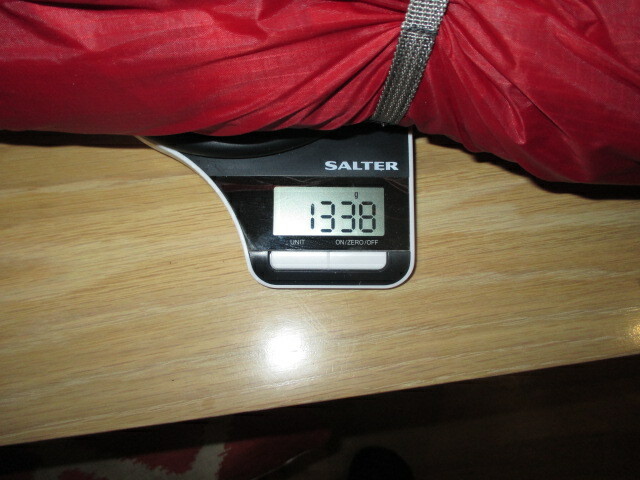 And talking of windy the MSR Hubba NX is what I would consider a tent suitable for fair to blustery conditions. It isn’t going to withstand the full force of the UK mountains in storm conditions so I wouldn’t advise pitching on a summit in the autumn but for most short term trips in reasonable weather (when let’s face it we’re more likely to be out) the tent is great and don’t get me wrong it shed rain very well and stands up to windy conditions. The tent can also be pitched fly only (with a groundprint bought separately) and inner only for star gazing on those warm balmy nights (!!!) 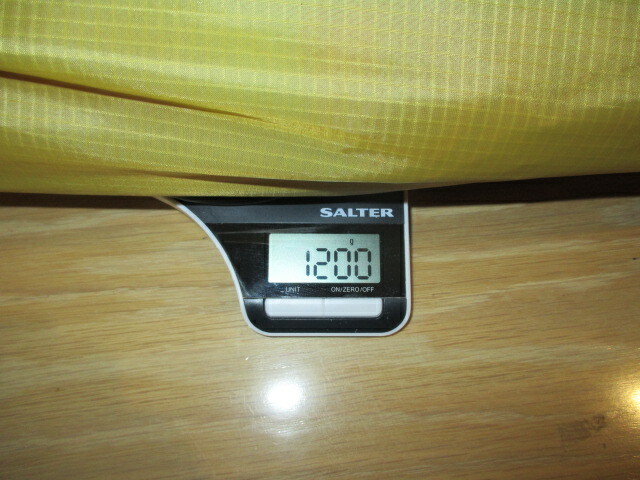 so the weight can be kept to the bare minimum. So in conclusion the MSR Hubba NX isn’t the lightest 3 season solo tent out there as or even in the MSR range as you can still buy the Carbon Reflex 2. But the improvements are excellent and the living space is what makes it worth a closer look. The range comes in two colour options- Green (as tested) and Silver/Grey. Easy to pitch and pack down. Not suitable for really adverse conditions. Could do with Dyneema guy lines. Why not receive our latest reviews and gear news via your inbox by following our blog: perfect for all gear freaks! Just sign up via the home page link in the sidebar. We never keep an email list (too much hassle – we’re out climbing) and we would never, ever pass your email address on to someone else (no, no, no that would be very unethical). Please do help spread the word and share our articles with friends and enthusiasts, don’t forget to Like our Facebook page and follow our Twitter feed for up to date news on gear and all things climbing. Hello Dave and team, We liked your review of the single MSR HUbba NX. Thought you might like to know that we have the 2 man version which we used on our Te Araroa trip here in New Zealand earlier this year. Super easy to pitch, and you can pitch it fly first with a bit of practice.And it comes down and packs away within just a few minutes. Definitely recommend the groundsheet if planning on being on rocky/ stony ground, or using regularly over a long term basis. Neil agrees wholeheartedly that extra guy lines should be included as standard for really windy conditions, despite the slight increase in weight. Thanks for the mini review Neil and Sharlene! I’ve bee using the NX all summer and have been loving the headroom and porch space. Nice review. I also purchased an NX solo earlier this year and added 2 guy-line attachments to the longitudinal pole. These attachments also connect to the pole from beneath with Velcro tabs. This along with a custom gear loft, mini line-locs and all dyneema guy lines will I believe, allow 3 1/2 season use. Time will tell, so far so good. Agreed Jim. I’m going to try it out in some UK winter conditions this season to see how it holds up. For true artic conditions I feel I would need something that felt more robust and wind/snow proof. Still my best tent for general expedition work – I think I’ll purchase a footprint for it though. Nice review. I just bought the Hubba NX. Immediately substituted Dyneema guy lines clipped on with mini carabinas (Alpkit). So impressed with this shelter. I bought the footprint to enable a quick pitch in the Lakeland rain (we’ve had quite a bit in the last two weeks!) and, after much practice, I can now attach the inner from the inside. The corner guy clips are a bit of a faff – but it can be done – even though, technically, they end up in reverse order. For Jim Klazek – how – and where – did you attach additional guys to the pole structure? I use the two red tape loops on each end of the inner attached to the central cross pole – one for the main door of course but the rear one seems to rely on the fly’s fabric seam for rigidity. If the rear vent is opened, that rigidity is lost. Do you run the rear guy down the inside of the fly? Nice one Trevor – it hadn’t occurred to me to try that but then I didn’t test it in the conditions we’ve been having recently. Just mentioning reverse order send my brain into meltdown!